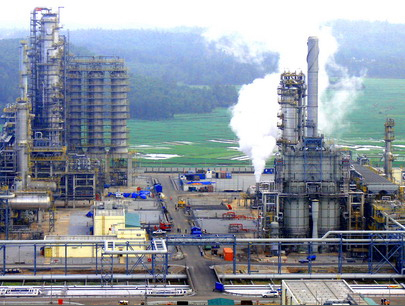 Thief Edgar Lungu is in the process of selling Indeni Oil Refinery to his friends. 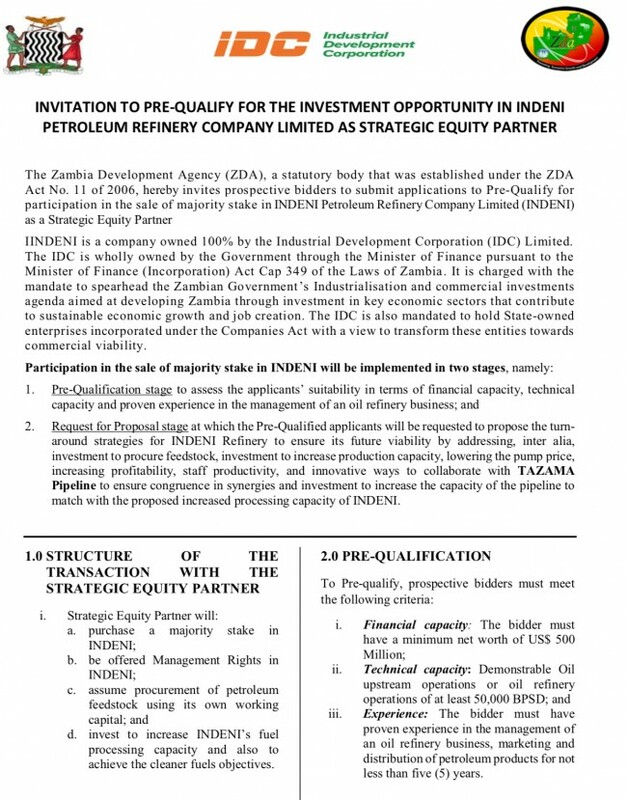 Lungu has directed the so called Zambia Development Agency (ZDA) to look for people to buy majority shareholders in INDENI. But like everything else under Lungu, Indeni has already been sold to Lungu’s business partners and this process is just meant to hoodwink the public.